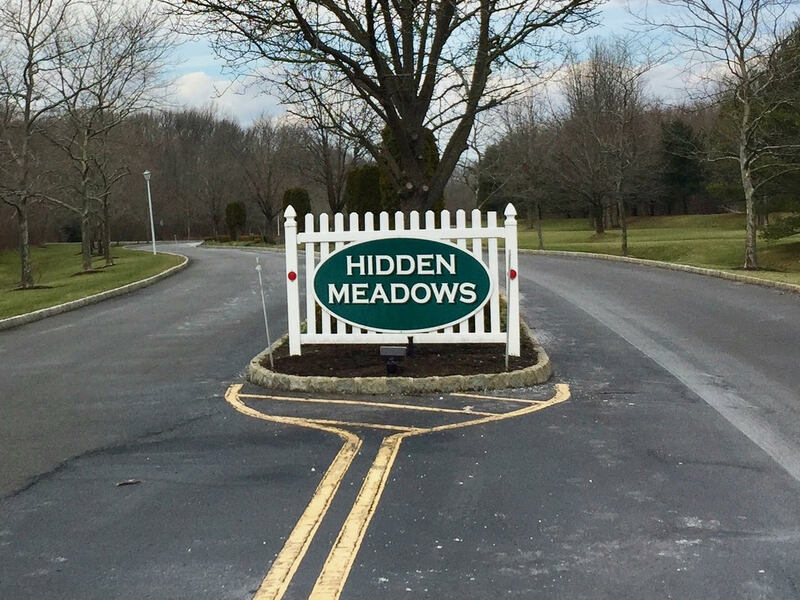 Hidden Meadows is located off of West Park Ave in the Wayside section of Ocean Township. A pet friendly condominium complex, common elements include a gorgeous pool, tennis and basketball courts, clubhouse and playground. The complex was built in the 1990’s and include 2 and 3 bedroom town homes all with two and a half baths and a one car garage. Most units have a fireplace. 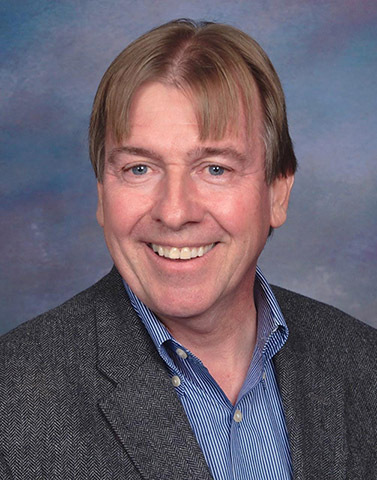 School age children wanting to attend public schools would attend Wayside Elementary, Ocean Township Intermediate or Ocean Township High School. Local private schools are available too! 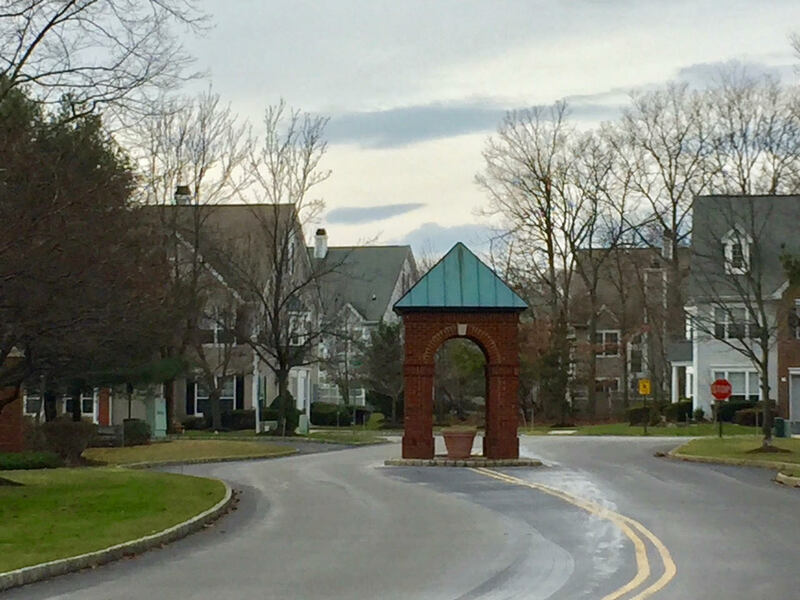 Nestled at the end of Hidden Meadows Drive, this 328 unit complex is close to Route 18, Route 35 and the Garden State Parkway. Shopping in the area abounds. Hidden Meadows is less than 4 miles to the ocean and all that the Jersey Shore has to offer! 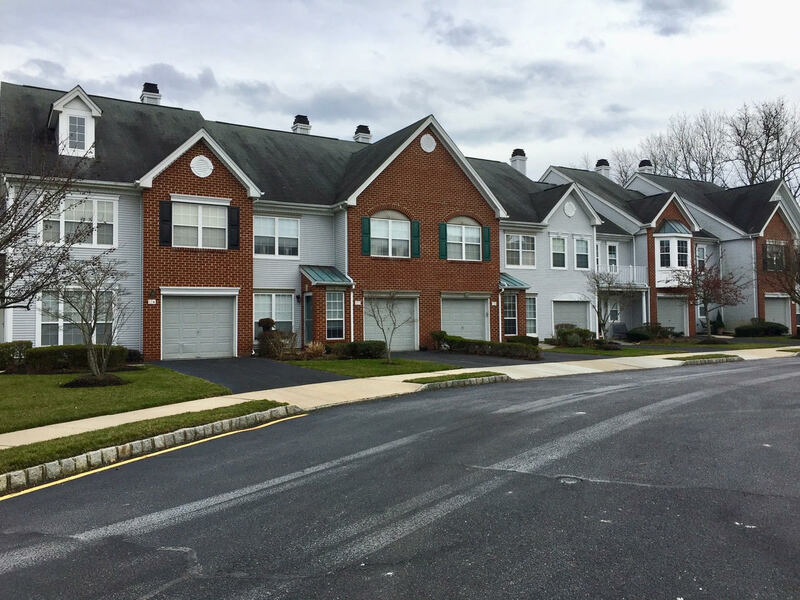 For those looking for a modern and conveniently located home not far from the shore, Hidden Meadows should be on this list.